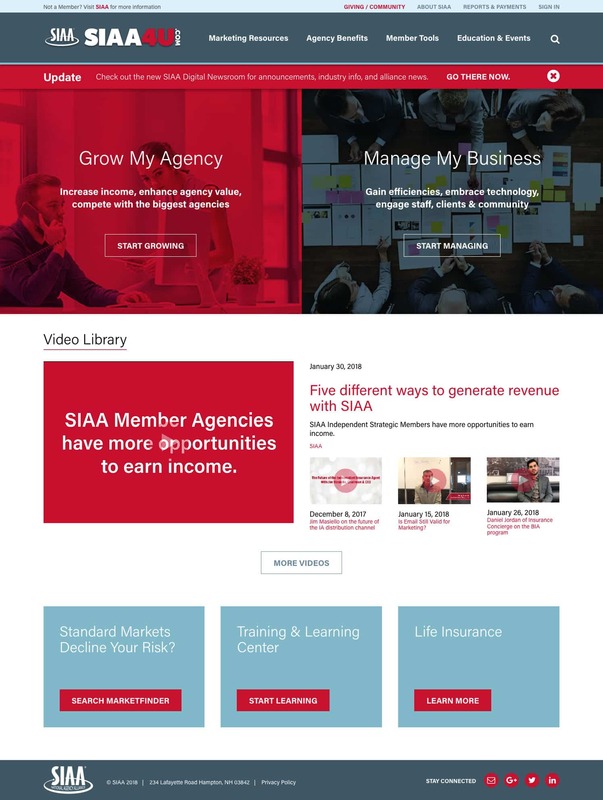 We helped consolidate hosting onto a single platform which requires less management and saves money. They had familiarity with WordPress so why not use it. 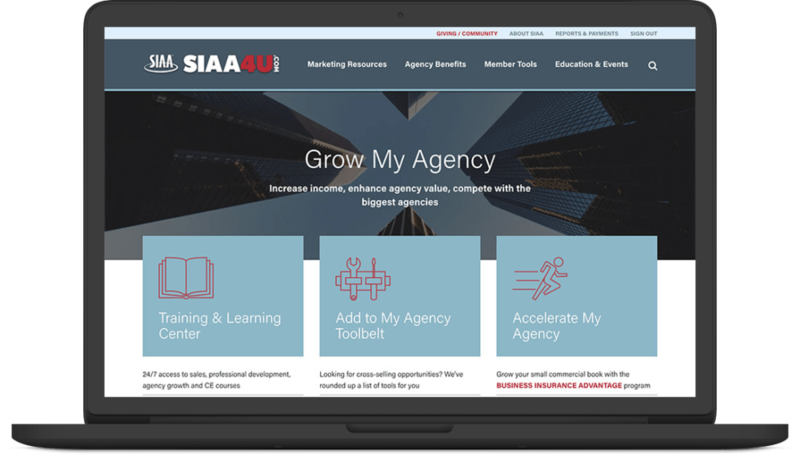 For a company that is dedicated to the creation, retention, and growth of the independent insurance agencies SIAA needed a site that was easy to maintain. 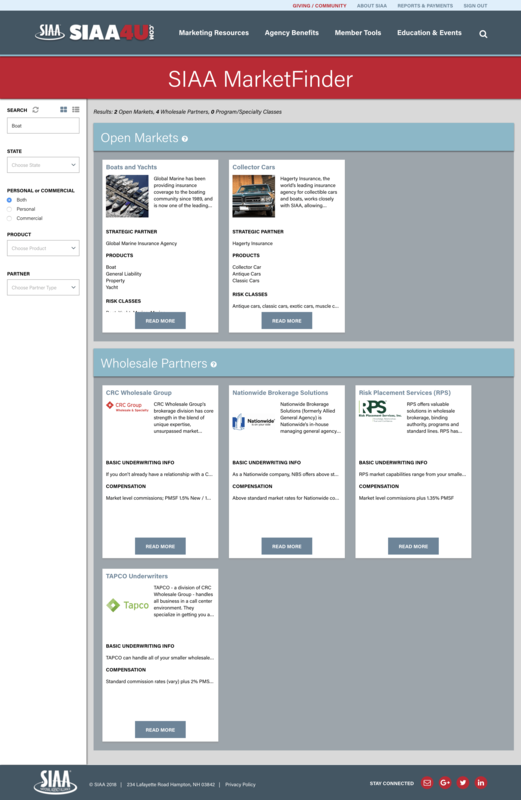 To help them with this we moved from Kentico to WordPress. This move also gave us the opportunity to migrate their hosting to Pantheon which has simplified the maintenance of the site and keep things running smoothly.